Who do anda think changed most as a result of Odo and Kira becoming a couple? When do anda think Odo fell in Cinta with Kira? 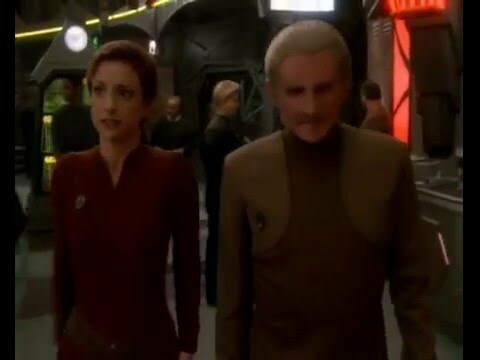 The DS9 writers first noticed that Odo was in Cinta with Kira at the end of "Necessary Evil." When do anda think Odo fell in Cinta with Kira? pilihan peminat: Deathbed scene - "Extreme Measures"
What do anda think Kira would have berkata to Odo in "Extreme Measures"? What are your bahagian, atas 5 Odo/Kira Episodes? Dedicated to the powerful, unstoppable Cinta of Odo & Kira. O/K video that takes place during the Dominion Occupation, beginning with "Behind the Lines." Odo can't pretend that he has stopped loving Kira ... atau that he doesn't regret his betrayal. Which shoulder does Odo put his hand on to stop Kira from trying to rescue a suicidal vedek? 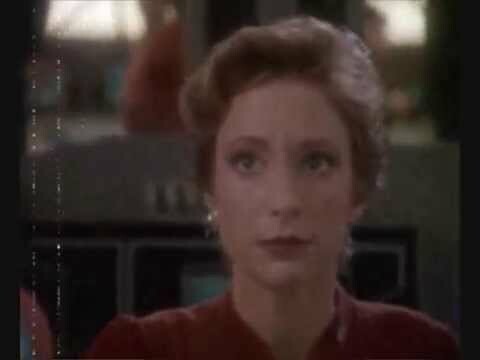 What would Kira have berkata to Odo in "Extreme Measures?"